With turkey trots and holiday parties just around the corner, it is time to start thinking about your online eCommerce strategy for the holiday season. Shopping traffic on Google has seen 50% year-over-year growth, according to the search engine, showing that more and more customers are researching products to make purchases. As such, the holidays present a great opportunity for businesses to optimize online advertising campaigns to increase Return on Ad Spend (ROAS). It’s worth the effort. One Hero Digital client estimates that 40% of yearly revenue comes from purchases made during the holidays. Develop clear goals and KPIs that will help guide your optimizations as you head into the holidays. Start by determining if you are focusing on ROAS for key products with high return, or if there is new merchandise that you want to drive sales for. Then, develop a bidding strategy that aligns with your goals. If you want to drive traffic for new inventory, for example, bid higher so that these product listing ads (PLAs) are in a higher position for maximum visibility. If you’re focused on ROAS, adjust your bids on a product group level so they align with the different profit margins. Keep an eye on your cost per click (CPC) and Audience Insights reports to see if there is more competition during the holidays. If there is, adjust your bids accordingly so you do not see your click-through rate (CTR) and click share decrease. Whether you use a third-party tool or a bid strategy in the search engines, test automated bid strategies to maximize efficiencies. The holidays present a great opportunity to audit your feed structure and product inventory. Review the Item ID dimension and customize dates to identify which products and product groups performed well last year. Then, verify that they are still included and approved in your shopping campaigns. Create dedicated campaigns for your most important SKUs with specific budgets, and mark these as high priority for the engines. If there are product groups you don’t want to promote during this season, exclude these from your campaigns. Evaluate your negative keyword lists against recent search queries and add irrelevant terms to help eliminate wasteful spend. Check for product disapprovals, and fix any issues so all products can show. 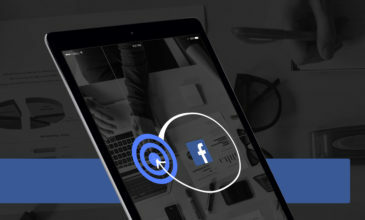 Create a “catch-all” campaign to target all products not included in other campaigns so new SKUs are captured and have an opportunity to gain impressions and traffic. Assess your set ad schedules and consider opening these up as consumer behavior will change during the season. Similarly, evaluate your budgets and consider the potential increase in volume and spend during this timeframe, so that your top campaigns are not limited by daily budgets and miss out on potential revenue. Finally, review the Opportunities tab in Google Merchant Center for potential business optimizations and the volume impact they can have. This will help you prioritize which actions you should take. Fifty percent of shoppers start researching purchases before Halloween, so make sure you are ready to target these prospects when they search again to make their purchase. If you don’t already have remarketing lists set up for your shopping campaigns, build these out in the engines and add them to your campaigns. If they are already included, consider testing an extended audience membership duration, since holiday shoppers can have a lengthier path to conversion. The larger durations may also come in handy for the new year, when users might be searching for items again for post-holiday discounts. Create an audience for cart abandoners and bid more for these users who have shown that they are ready to make a purchase. Meanwhile, exclude those who have already made a purchase on your site to focus on those still in market. 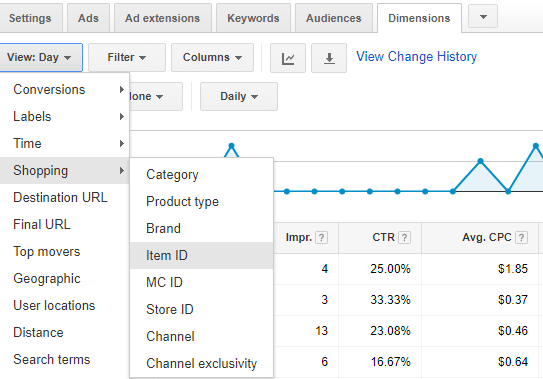 If possible, create a custom audience on AdWords based on users who converted during this season the previous year, in case they are looking to make a repeat purchase (and make sure to create this custom audience after the holidays as well for next year). 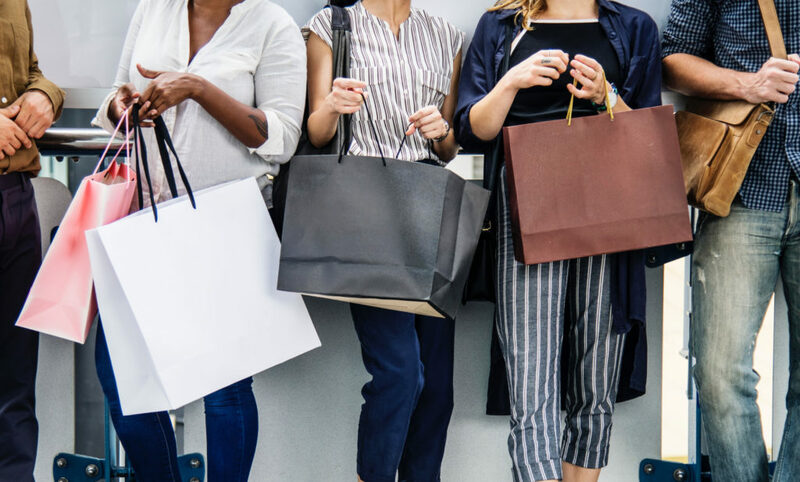 Promotions are a great way to drive sales from your PLAs, as users are able to easily compare prices across multiple online stores, and a discounted price could make your ad stand out from the competition. Google has found that 46% of shoppers say that free shipping is a deciding factor, so it is important to call this out if it is an available feature by including it in your feed. For items on sale, use the sale_price attribute to highlight sale prices and the sale_price_effective_date for the date and time of price change. Tip: you will want to give the AdWords and Bing teams time to review the feed changes as policy review only occurs during business hours from Monday-Friday. If the sale will be happening on the weekend, submit the feed update a day ahead of time. According to Google, the search engine experienced 70% growth in mobile shopping traffic year-over-year, with more than half of shoppers conducting research on mobile devices prior to visiting the store or making a purchase decision. To understand where your consumers are converting, compare conversion rates between devices by looking for any large discrepancies between how users are converting on different screen sizes. Download a Cross-Device Activity report and evaluate impact across devices to find out if users are searching on mobile and converting on desktop. If you are seeing that shoppers aren’t converting on mobile, consider improving your mobile checkout process. And last but not least, test your landing page with the Mobile-Friendly Test. If you find any issues, talk to your development team about improving your responsive design or consider adopting mobile-optimized landing pages. Increased traffic year over year via shopping yields a great opportunity to increase brand awareness. 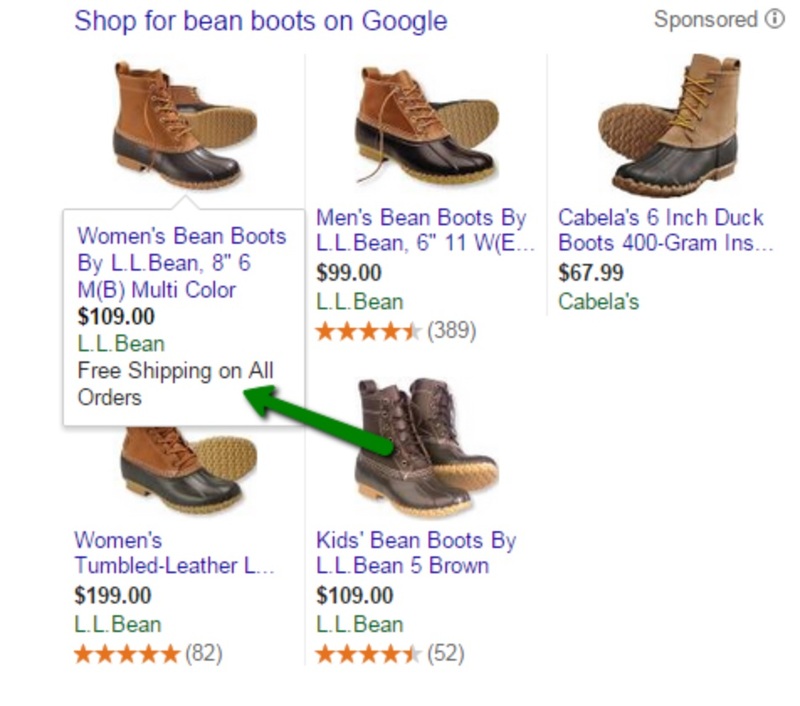 To capitalize on this, Google unveiled Showcase Shopping ads on AdWords in 2017 to help highlight brands and their products for more general terms such as “furniture” or “women’s clothing.” Consumers who search for these generic keywords may not have decided on a specific product or brand and are still in the research phase, giving advertisers the chance to exhibit their brand and offerings. Brands can pick which product groups to include in their ad, such as bestsellers or seasonal inventory, and refine these over time as they see what works. AdWords recommends setting aside an incremental 2-5% of your shopping budget for Showcase Shopping ads. Reach out to your rep who will be able to assist in faster implementation and ensuring you have full inventory coverage for your product groups. One thing to note is that it is important to set separate goals for your Showcase ads. These ads use maximum cost per engagement (CPE) bidding, meaning you’re charged when someone expands your ad and spends 10 seconds within the ad, or clicks a product or link in the expanded ad. Pick separate KPIs that align with an awareness goal, such as engagements, percentage new sessions and view-through conversions. Shoppers start researching early for purchases they plan to make on Cyber Monday and during the weeks leading up to Christmas and Hanukkah. Now is the time to make sure your shopping campaigns are set up for success so you can stay competitive and maximize potential revenue. Need some help updating your campaigns for the winter shopping season? Consider us your holiday helpers. 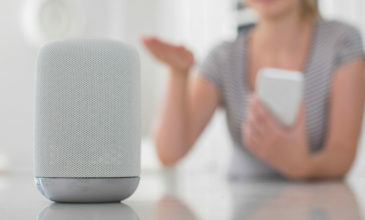 Alexa, What is the Future of Paid Voice Search? 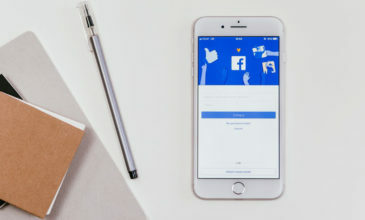 Updates from Facebook: New Year, New Algorithm?